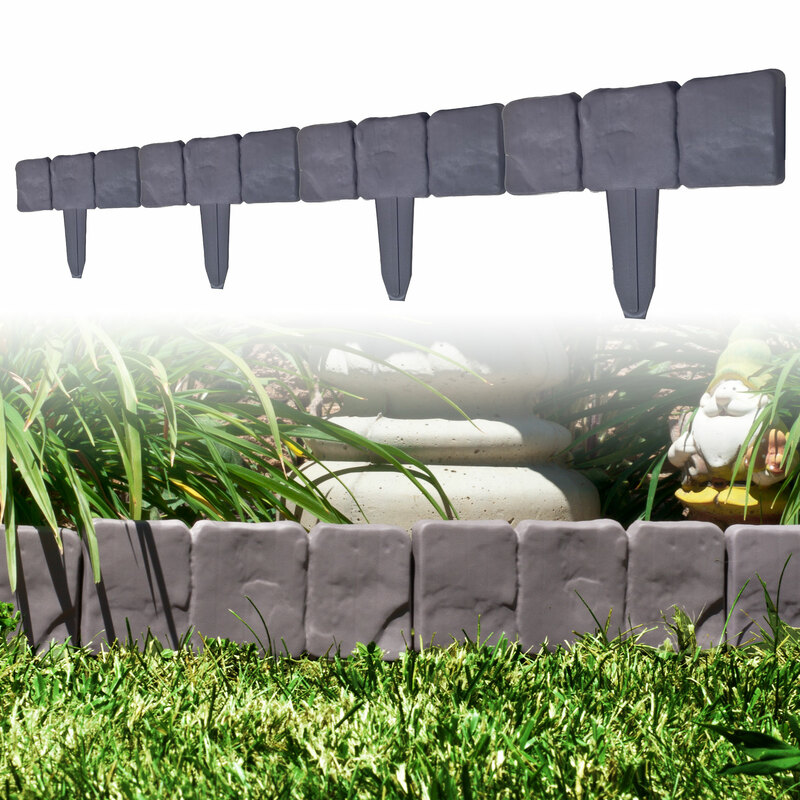 Live in Luxury with the classy outdoor styling of the Navarro 10 Pc Cobblestone Flower Bed Border . Edge out your garden or your flower bed with these Faux Cobblestone borders. 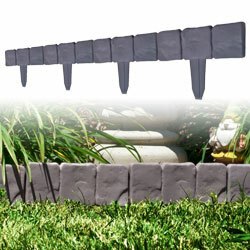 Product Dimensions .75" x 10" x 9"
Overall Dimensions (set in ground) .75" x 4" x 95"